We understand the importance of internal communication between staff as well as external communication with clients and partners. 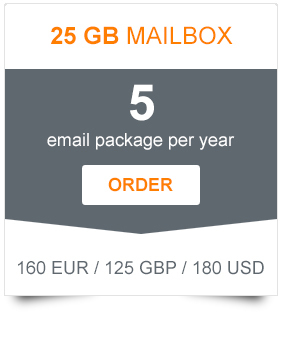 With this in mind we can set up efficient email servers & provide full maintenance. 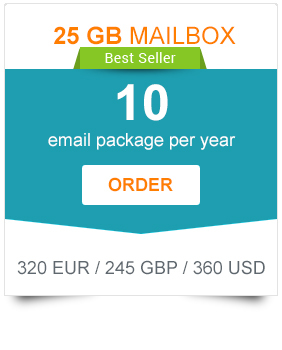 A typical mail server consists of many software components that provide a specific function. Our cloud-based email solution that allows effortless creation of a professional online method of communication for a company of any size. The multi-platform compatibility enables the management of a business safe in the knowledge that the server is reliable and secure. 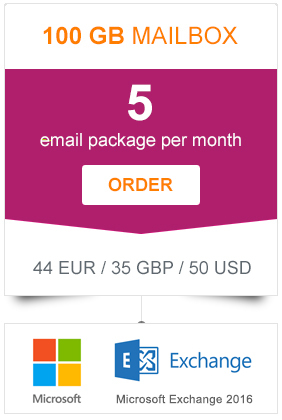 Each component must be configured and tuned to work properly together to provide a fully functioning email server. In order to create a business email accounts our customers will need to have a domain created. In case that the domain does not exist we can provide you with the whole package domain hosting and emai hosting. 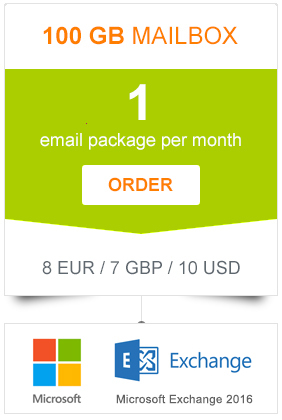 The total price for the whole package will be the summary of the selected domain name + the cost of the email accounts selected as you can see at the bottom of the current page. Our professional team delivers consistent, integrated technical support for better use.